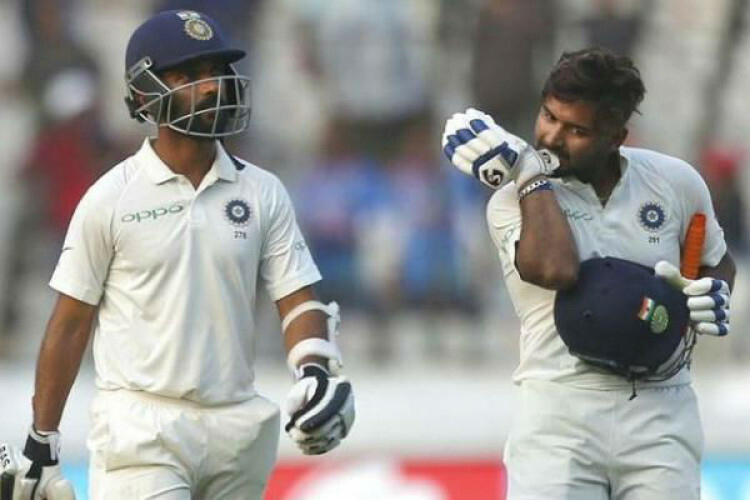 India’s chairman of selectors MSK Prasad has said both Rishabh Pant and Ajinkya Rahane are in contention for the upcoming 2019 World Cup. Calling Pant a ‘healthy headache’, Prasad said the progress of the wicket-keeper batsman has been phenomenal in last one year. Prasad also mentioned said middle-order batsman Rahane has shown some good form in domestic cricket and is definitely an option for the World Cup.